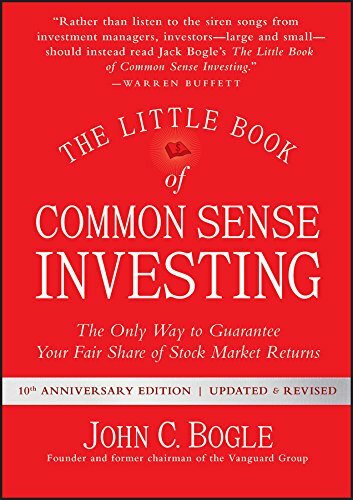 In celebration of the late John Bogle (Jan 16, 2019) it was due time I read this gem. Will this book change the way you invest? Not if you’ve been a part of FI and have been reading finance books previously. I’ve already committed to Benjamin Graham’s set it and forget it investing strategy. I don’t buy and sell stocks. I invest only in index funds. I don’t have plans to sell these index funds…ever. I don’t watch what the stock market is doing today, tomorrow, or next week to base whether or not I’ll buy or sell more of my index funds. I do enjoy the stock market and I speculate with my friends to act like one of us is smarter than the other via stock picking, but that’s with a constrained “gambling” budget of $2,000. You can read about my latest gambles in the finance section. 3) Slow growth is ahead.